The name “Dorothy B. Hughes” may not be one that elicits immediate recognition from casual readers of noir fiction, though that should change with the release of a new edition of her much acclaimed novel (and basis for the eponymous Humphrey Bogart film) In a Lonely Place. For modern readers, noir is a genre that brings to mind certain tropes, namely the “damsel in distress” — a time when female characters were gorgeous, fearful, and one-dimensional. 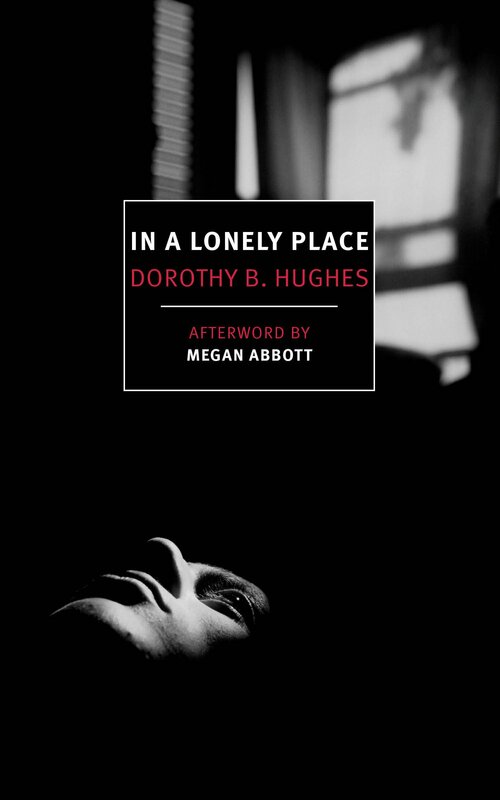 Hughes, however, is a different kind of crime writer: she conjures a bone-chilling male predator as her story’s primary suspect and skillfully balances him against female leads who are anything but helpless. As Brub and Dix continue to pal around, readers are fed various details from the case that begin to further implicate Dix as a suspect, though his careful cover-ups leave Brub and the entire police force clueless and without any substantive leads. While the crimes are undoubtedly gruesome, the thrill of the novel lies in the pursuit of the suspect, and the best part is when Hughes begins to skillfully break through Dix’s seemingly unwavering male confidence, outsmarting him with satisfying precision. It’s Brub’s wife, Sylvia, whose instincts lead to Dix’s transition from close family friend to suspect. It is a thrill to witness his slow but inevitable unraveling. Ultimately, In a Lonely Place manages to resist the pull of the tired and helpless damsel in distress while serving up classic noir fiction that will not disappoint.